I grew up listening to old vinyl records of tango. My father used to play La Cumparsita with the accordion while we entertained guests. Immigrating to a new country brings about the stress of adjustment and forces our memories to lay dormant. 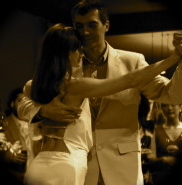 One summer night in 1998, in Robson Square, was Argentine tango. Listening to the music, watching the dance, brought back a wave of nostalgia about my father, the irrefutable pain of loss, my past. And so I took my first tango steps. Today Buenos Aires feels like a second home, with the good, the challenging, the friends, and a life imbued with tango. 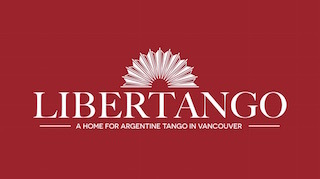 I believe that Argentine tango is one reason why the world can be a better place because it feeds the human side of us. For many tango may represent many things. To me it means family and it evokes the nostalgia of the times past as well as hope for the future.